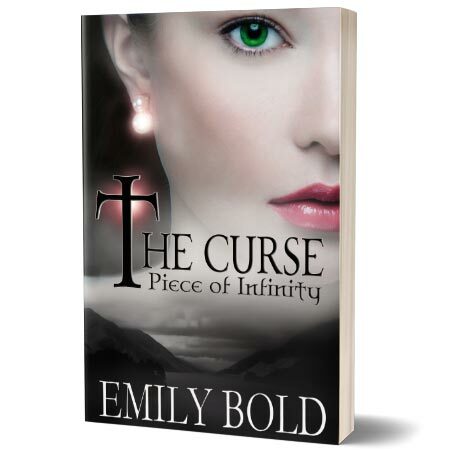 n the third and final volume of Emily Bold’s The Curse Series, Sam returns to the present day from seventeenth-century Scotland, reunited with her love, Payton, and relieved that the curse has been lifted. But their happiness is tempered by Sam’s unsettling feeling that all is not yet right. Overburdened with the guilt she feels for unwittingly causing the curse that destroyed Payton’s life for nearly three centuries, Sam is determined to return to the past to fix it. Fearing that the love of his life will want to remain with his past self, Payton follows Sam into history, desperate to bring her back to the present—and to the new life they’ve made together. As the past and present clash, the two lovers face the most difficult choice of their lives: allow their history to remain as it was, with all its dangers, injustices, and pain, or fight to improve it—and risk the very love that binds them together.